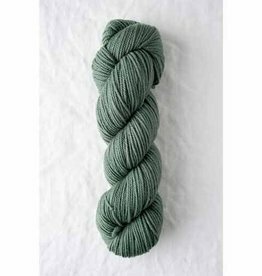 Quince & Co. Owl is a worsted weight blend of American wool and alpaca. 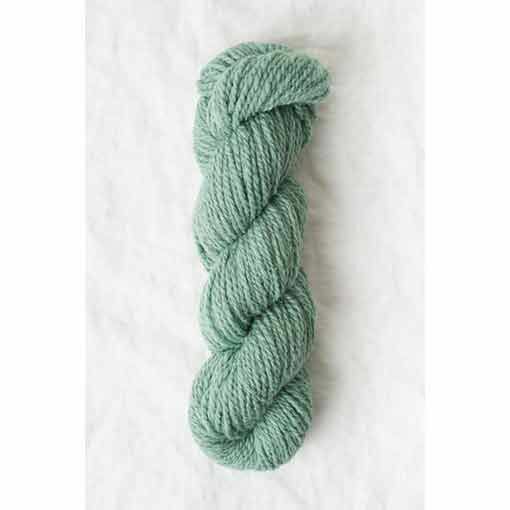 This american made woolen spun yarn achieves great stitch definition making a nice option for simple stockinette stitch to all things texture. 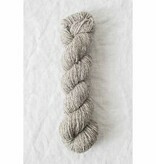 Garments and accessories knit or crocheted out of owl will have a slight alpaca halo to them. 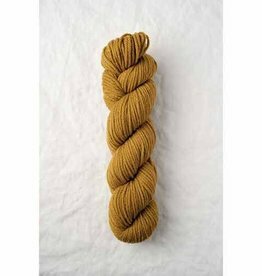 Available in a range of undyed natural shades and saturated solids that will make you want to dip your toes into colorwork. 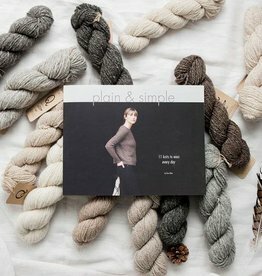 Plain & Simple features 11 knitting patterns from knitwear designer Pam Allen. This collection mixes classic designs with simple stitches for everyday wear.